If you have high blood glucose, but not high enough to be diagnosed with diabetes (so-called prediabetes) you may have been advised by your doctor to lose weight and to eat less fat and more fibre. If this sounds a bit one-size-fits-all, you may be encouraged by the fact that other diets may work just as well, if not better, at warding off full-blown type 2 diabetes. The advice to eat less fat, more fibre and lose a moderate amount of weight comes from a series of large-scale, randomised controlled trials showing that weight loss following this approach helps prevent type 2 diabetes in up to two thirds of people. However, the most important predictor of prevention in these trials was not the diet itself, but the weight loss. The more weight a person loses, the lower their risk of type 2 diabetes. Even more exciting, weight loss prevents type 2 diabetes even if the person regains the weight. So what diets could be equally or more effective than a low-fat, high-fibre diet? Low-carbohydrate diets have been shown to produce more weight loss in the short-term. If weight loss is the primary driver of type 2 diabetes prevention, then a well-formulated low-carbohydrate diet (high in non-starch vegetables, fruits, nuts and seeds) would probably be as effective as the current standard advice. There is also growing evidence that adding protein to the diet may help control blood glucose levels, lower liver fat (strongly linked to insulin resistance) and even help the pancreas produce insulin. The latter point is important because when a person has prediabetes, they lose the first-phase insulin response. This is the rapid spike of insulin that is produced as soon as blood glucose level rises. The first-phase insulin response is a critical function that rapidly suppresses glucose release from the liver. It also encourages glucose to be taken up by the muscles after you eat. Without it, hyperglycaemia results and glucose stays elevated for several hours after the meal. Emerging evidence seems to indicate the protein somehow seems to help the pancreas increase this initial insulin spike. 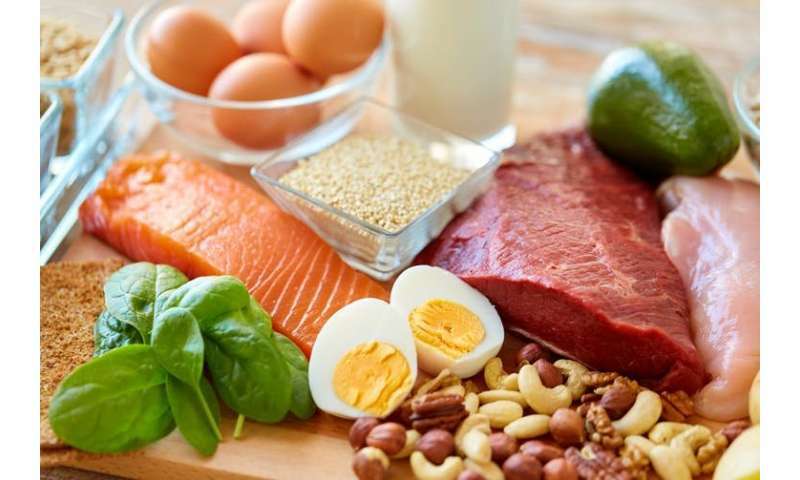 Small but promising trials suggest that increasing protein may be better than a low-protein diet at controlling blood glucose levels. 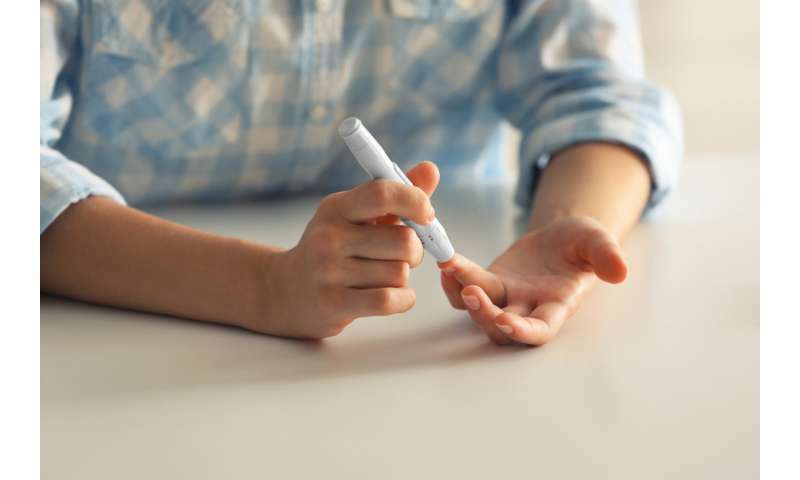 A recent large clinical trial (DiRECT), as well as a series of smaller physiologial trials, have shown that people with type 2 diabetes who rapidly lose a lot of weight are able to restore the first-phase insulin response. The effect seems to be greatest in people who haven't had type 2 diabetes for long. This suggests that the effect would be greater still in people with prediabetes. The reduction in calories consumed seems to be an independent driver of improved pancreatic function. In studies where people consume only 400kcal a day for seven days, the weight loss is minimal, but pancreatic function seems to improve just the same. A recent large study from Spain (PREDIMED) showed that a Mediterranean diet with extra virgin olive oil and added nuts helped prevent type 2 diabetes even though people did not lose weight. We don't know for sure how extra virgin olive oil or nuts could help prevent type 2 diabetes, but there is a growing body of research suggesting that a group of compounds called polyphenols found in these foods (and also coffee, tea, berries and red wine) have a variety of beneficial health effects. Potentially these polyphenols may help reduce the inflammation that can damage the pancreatic cells and cause insulin resistance. The "best" diet is, of course, one that a person enjoys and fits with their lifestyle. So the dietary approaches above may not only be more effective than a low-fat, high-fibre diet (and this should be tested in large-scale trials), but would provide more choice for people looking to stop their prediabetes morphing into type 2 diabetes.